Lagos-based co-working space CapitalSquare is to hold its quarterly Demo Day today, inviting three entrepreneurs to showcase their startups. Each quarter three startups are invited to present their products or companies to an audience of potential customers, media, investors and the general public; with the audience able to ask questions and give feedback. “What this does is open doors for the entrepreneurs, help them connect with a network of people who are interested in what they’re doing, and give them insight into possible ways to improve their business or product,” said CapitalSquare. Selected presenters receive one week of free digital advertising from programme partner IN3K8 Media, one blog post on the CapitalSquare blog, and 10 days’ free membership to trial the CapitalSquare co-working space. 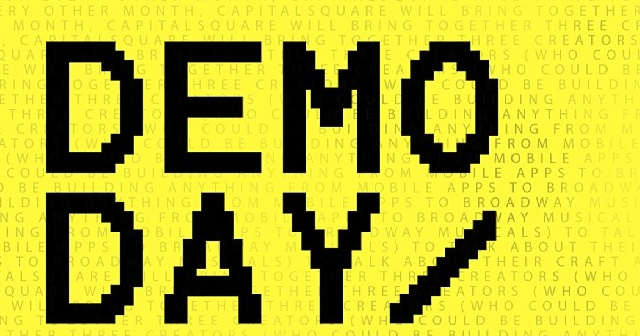 According to the organisers, Demo Day is an opportunity to get “interesting ideas out in the open”, and is also beneficial to members of the audience, for whom the event can be a learning experience, and a chance to discover and come up with new ideas. 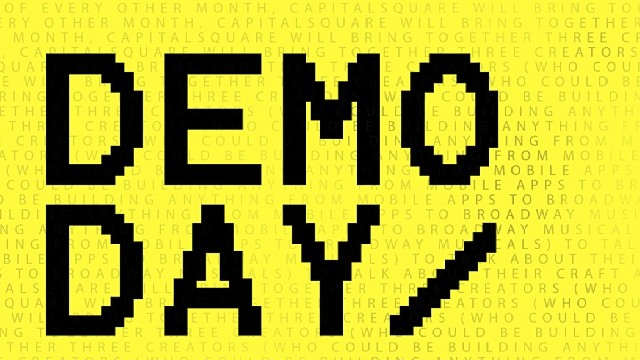 Demo Day begins at 5pm at the CapitalSquare venue, and is free to members of the public.